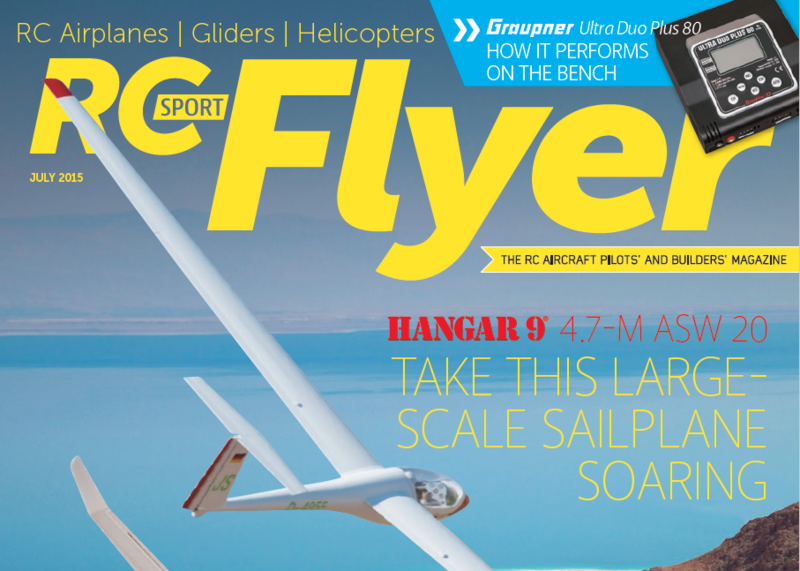 The Oct/Nov/Dec 2015 issue of RC Sport Flyer magazine is finally available as a digital download. You can get your issue here: Single-page version here - 22 Megs Double-page version here - 22 Megs We hope you enjoy the content and all the images. 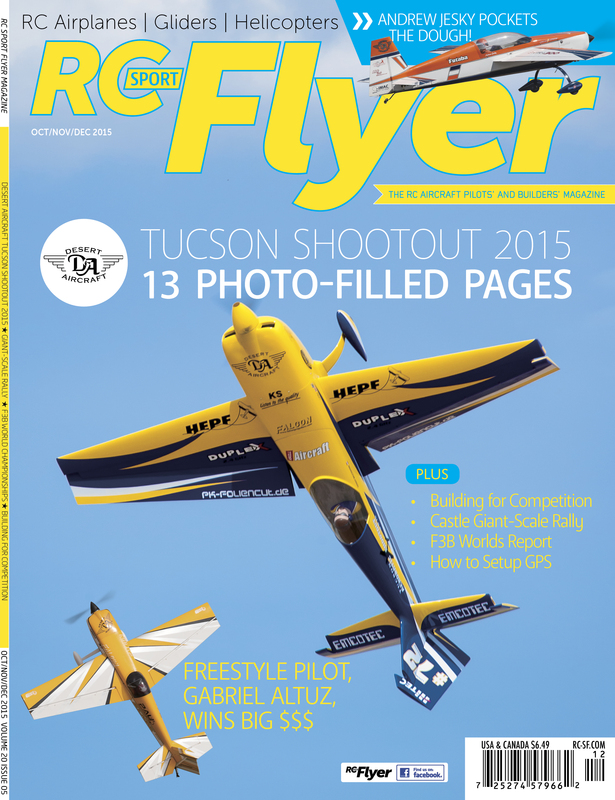 The Aug/Sept 2015 issue of RC Sport Flyer magazine is finally available as a digital download. You can get your issue here: Single-page version - 21 Megs Double-page version - 21 Megs We hope you enjoy the read and the images. 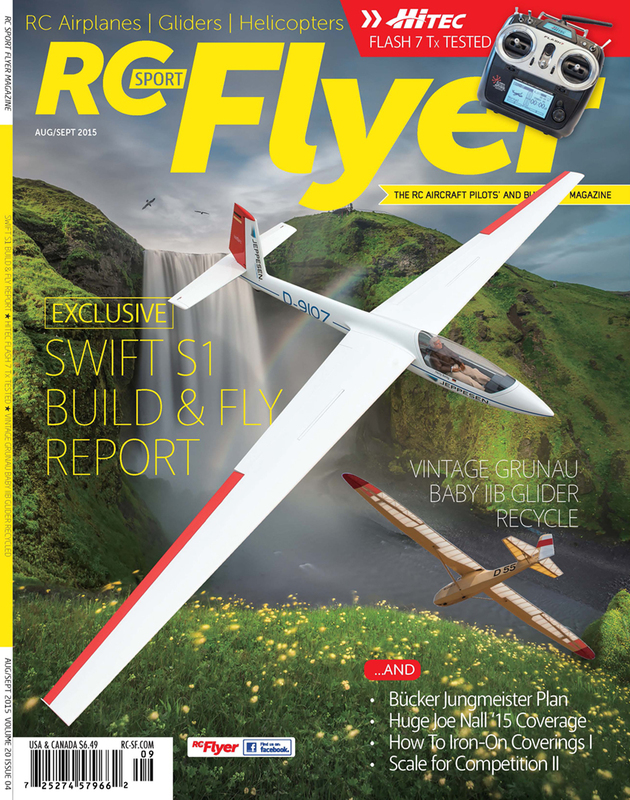 Gernot Bruckmann has a new model for the 2015 flying season. This video shows just how well this new model performs in aerobatics and 3D. Check it out.